Our Perryville office is located at 1321 W St Maries St. Click Here for driving directions. Our Cape Girardeau office is located at 1465. N. Kings Highway. Click Here for driving directions. Our Farmington office is located at 938 Valley Creek Drive, Farmington, MO 63640. 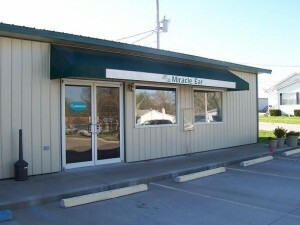 Our Poplar Bluff office is located at 686 Lester St, inside Kneibert Clinic. Our office is located on the bottom floor near the back entrance, just around the corner from the Lab. 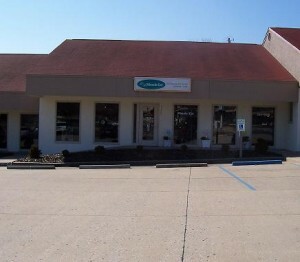 Our Sikeston office is located at 1222 Linn St. We share a building with the Sikeston Chiropractic Center.